Join this week’s students, Ngā Tai Wee, Amber Cureen and Megan Fros in this brand new Māori language series hosted by Pānia Papa who will use a range of language learning techniques, games, music and activities to teach te reo Māori. 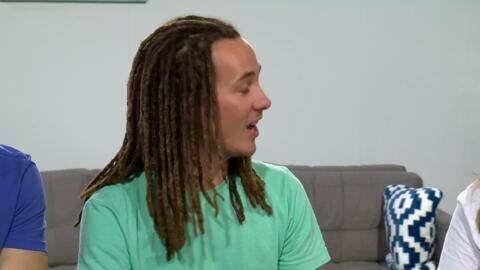 Join this week’s students, Gabriel Baron, Hinewairere Warren and Dennis Malala in this brand new Māori language series. Hosted by Pānia Papa, Ōpaki who will uses a range of language learning techniques, games, music and activities to teach te reo Māori. Join this week’s superstar students, Krissi Silao, Kasia Jillings and Jaleighquar Rahiri in this brand new Māori language series hosted by Pānia Papa who will use a range of language learning techniques, games, music and activities to teach te reo Māori. Join this week’s superstar students, Krissi Silao, Kasia Jillings and Jaleighquar Rahiri in this brand new Māori language series. Hosted by Pānia Papa, Opaki uses a range of language learning techniques, games, music and activities to teach te reo Māori. 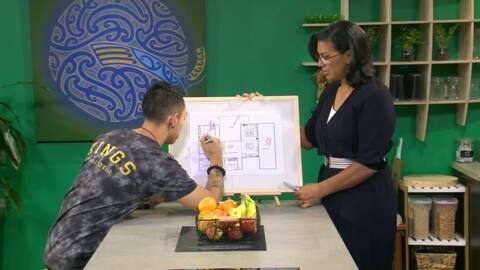 This brand new Māori language series, hosted by Pānia Papa, uses a range of language learning techniques, games, music and activities in te reo Māori, to help viewers and guests build confidence in speaking te reo. 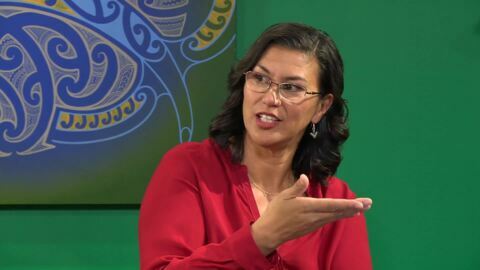 This Māori language series hosted by Pānia Papa, uses a range of language learning techniques, games, music and activities in te reo Māori. 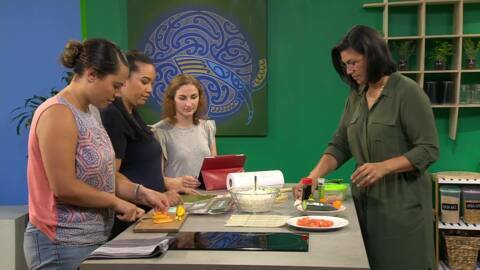 Aims to help viewers and guests build confidence, discover the patterns of basic sentences, listen and repeat correct models of the Māori language.